“Donibane” born in 1968 lives and works on Bilbao in Basque Country, northern Spain. He received a bachelor´s degree from the Art Institute of Fort Lauderdale, Florida, USA. He graduated and became a full-time artist, focusing on Design, Illustration and Photography. 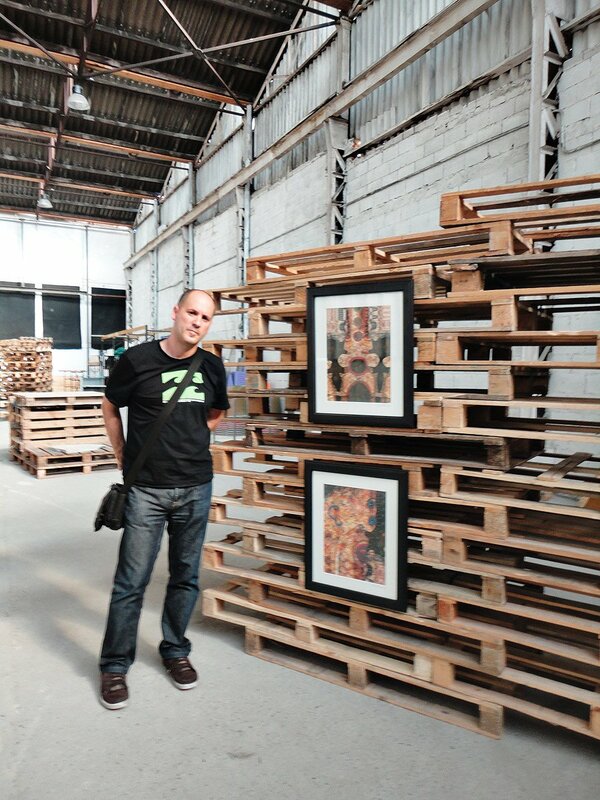 He has a Master degree in Graphic Design at the DZ centre of design, located in Bilbao. Donibane is an accomplished visual artist with a 20-year career in commercial and fine art photography, graphic and editorial design, internet and digital printing. He is a Photoshop expert, and has a deep knowledge of digital imaging processes. A life-long artist working in a variety of media, Donibane’s work has been exhibited extensively. Actually works for an internet company and has his own study.